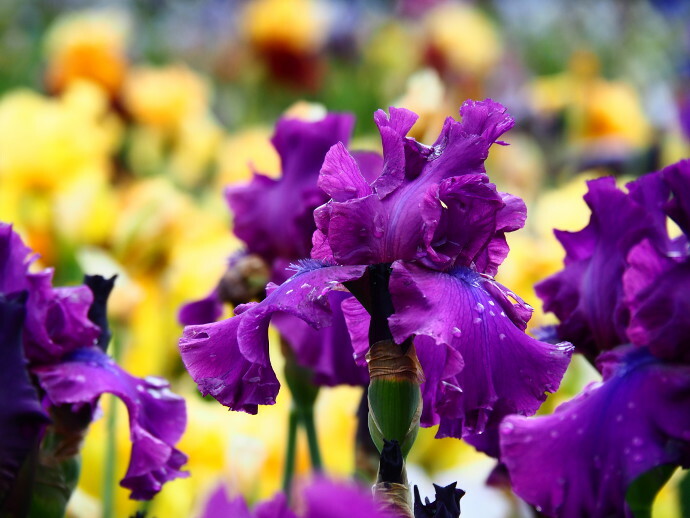 In the beginning of June, I took my mom to visit the Presby Memorial Iris Garden in Montclair, NJ. It was a pleasant and an easy ride getting there, and fairly easy to find. 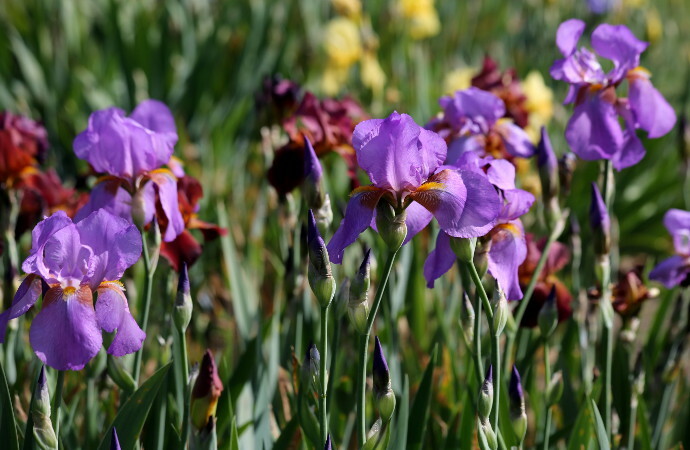 On any normal day the Presby Iris Garden just looks like any other beautiful field, but a few weeks out of the year it becomes a colorful wonderland, filled with every kind of iris flower you can imagine. Truly, if you can imagine it, they probably have it. 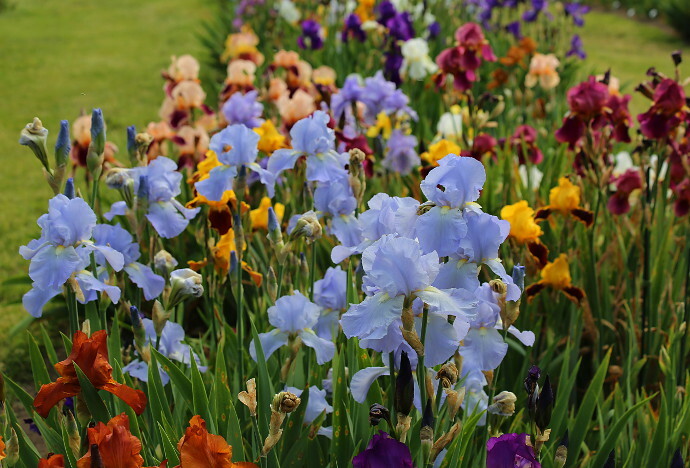 We spent a good hour walking through the gardens and just taking in all the colors and beauty around us. There were people with kids, although I imagine my pre-teen and teen boys would be pretty unhappy if that was their only destination for the day. In fact, I know for a fact that my kids would be happy going there if it was combined with another destination and had a few friends with us. 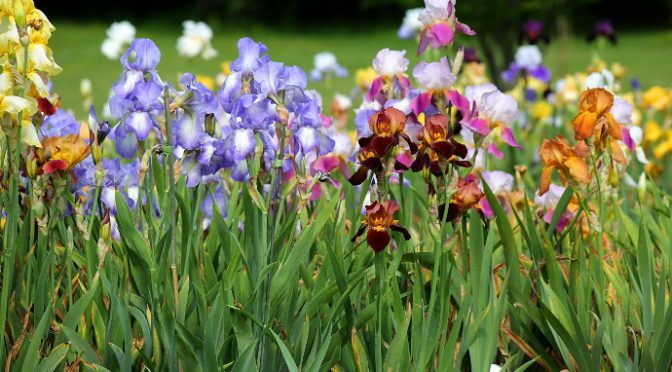 It’s not the garden, lately, it has been true about most of our trips, and that is why I was there with my mom instead of my boys. 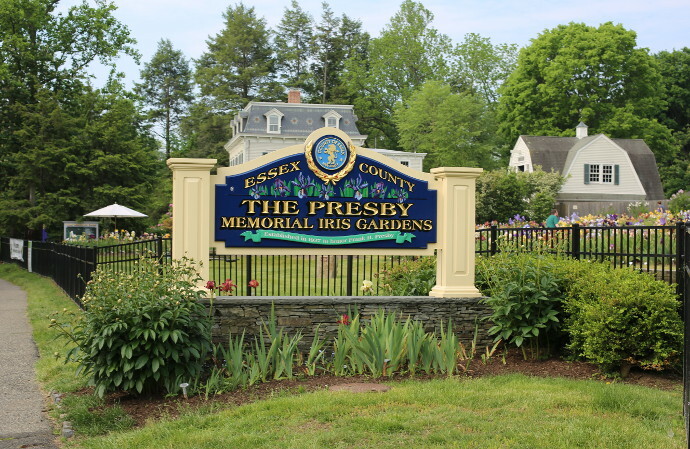 Though there is a nice looking playground nearby, and other places to visit around the area. Everyone that was there, was enjoying themselves, taking photos, creating art. One artist was painting a beautiful painting. The admission has a suggested donation of $8.00, but we gave what we could. 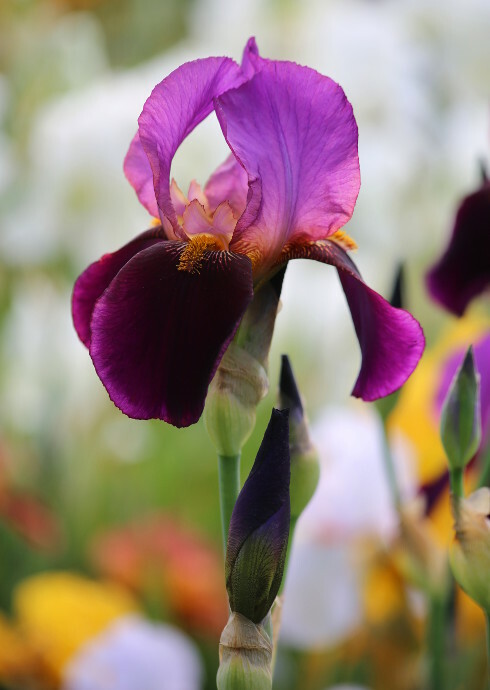 They also have iris plant sales, and I plan on buying some in the very near future. 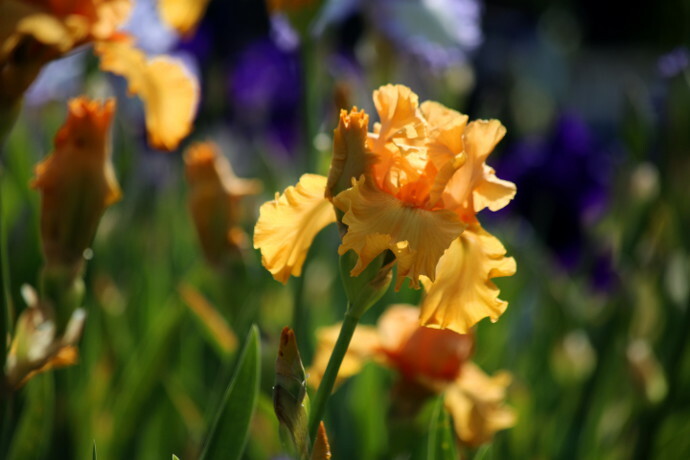 The garden is very close (as in down the block) to Van Vleck House and Garden, and only a few more minutes from the Montclair Art Museum. It would be very nice to combine those trips all in one. This time I was short on time, but next time we come up, it will be to visit all three in one shot. It is also close the the Turtle Back Zoo, and that’s a fun place to visit. 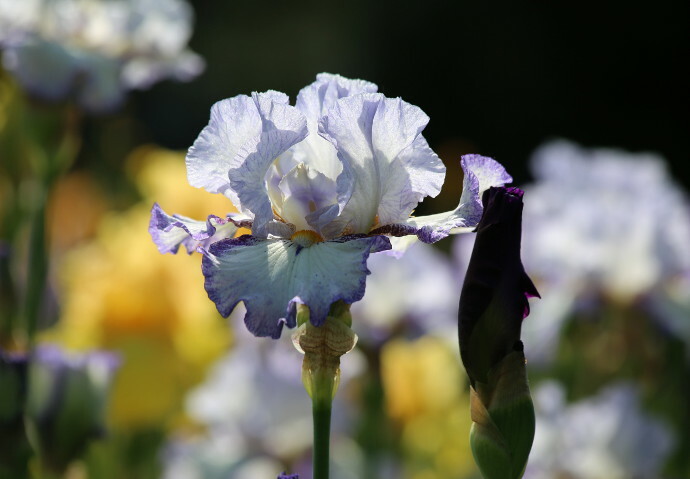 Here is the website for more information: Presby Iris Gardens. 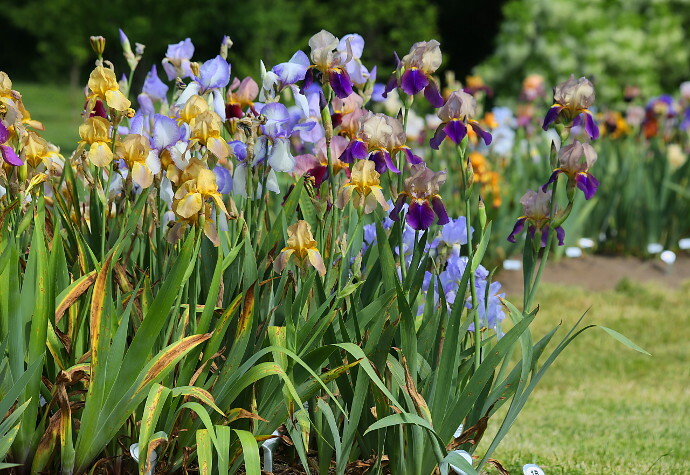 The time when you can go and see the irises in full bloom is rather limited. 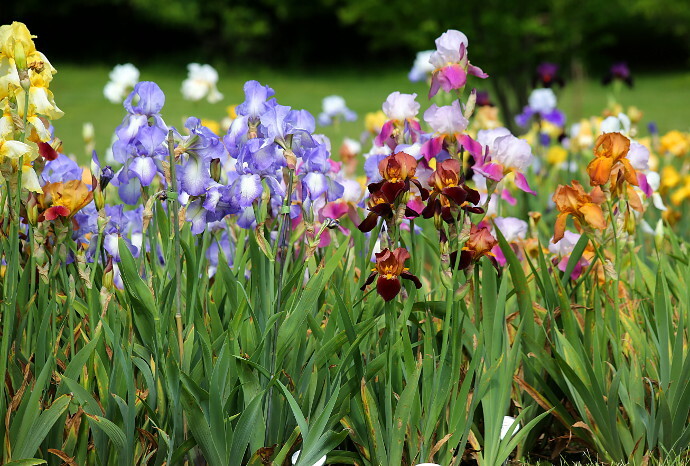 It is the last few weeks of May and the beginning of June, but it all depends on the weather. 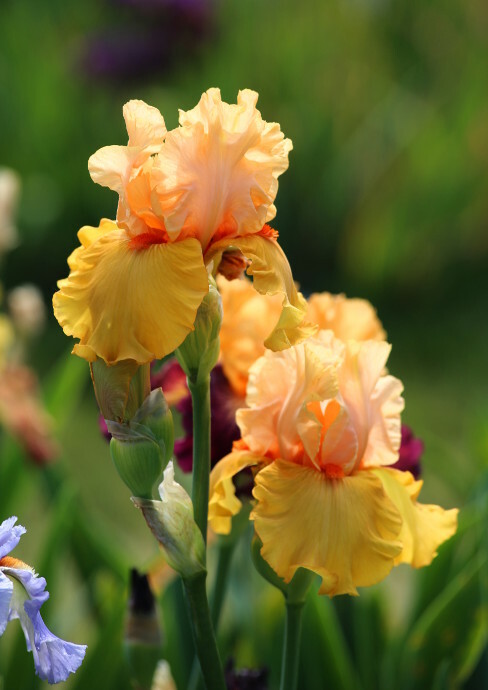 If you check their website though, there is very specific information on when and what is in bloom. 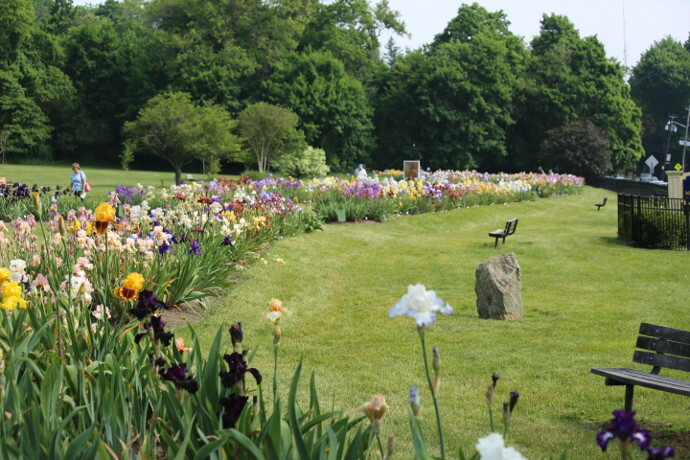 We both really enjoyed our visit to the Presby Memorial Iris Garden, and would love to come again next year.